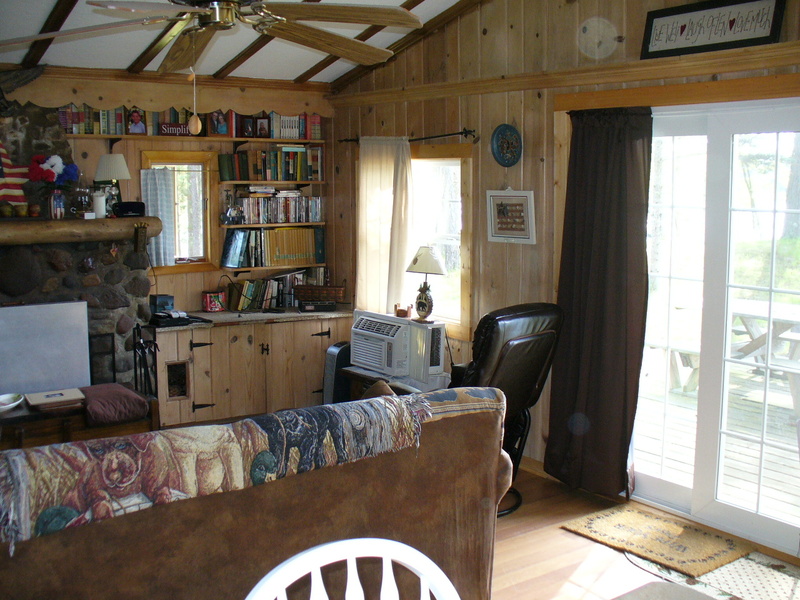 This rustic cabin is full of charm & character. 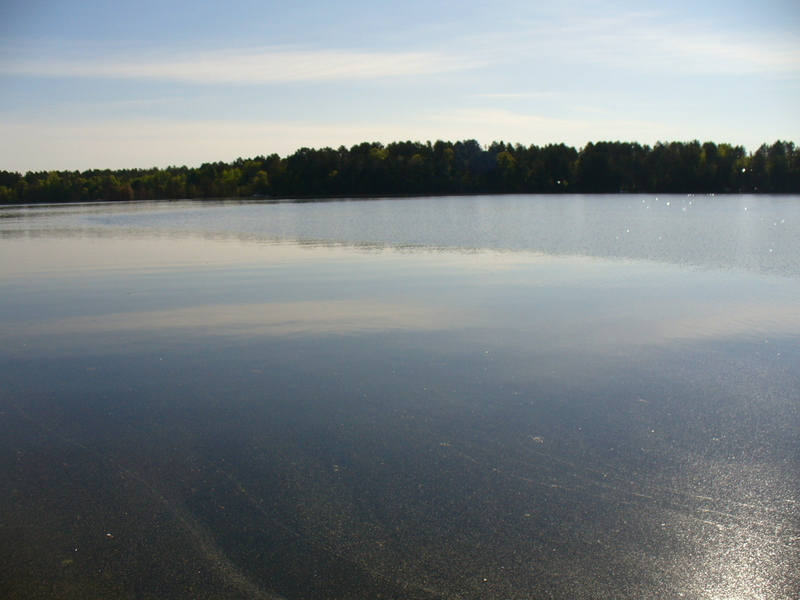 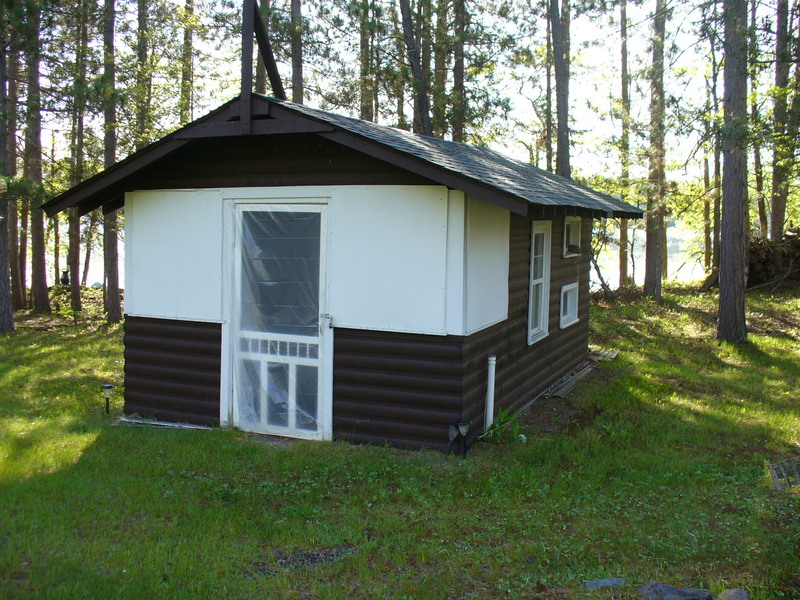 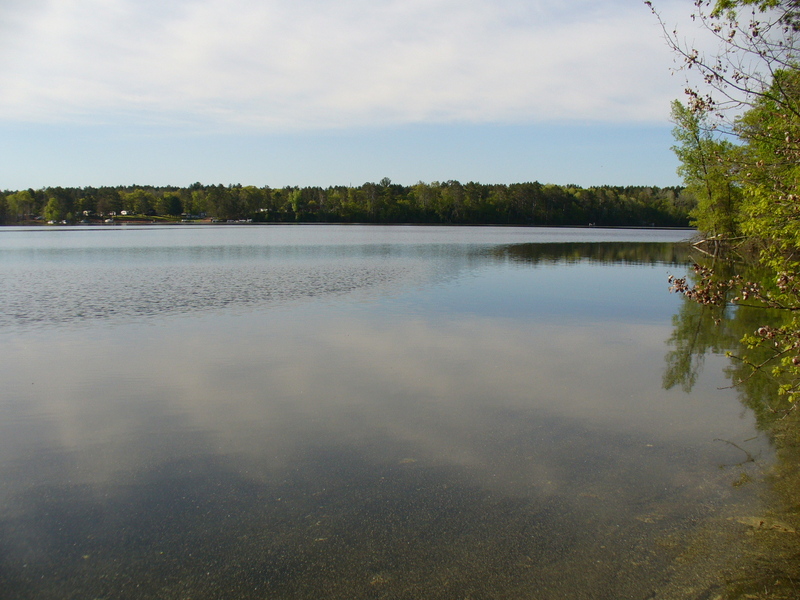 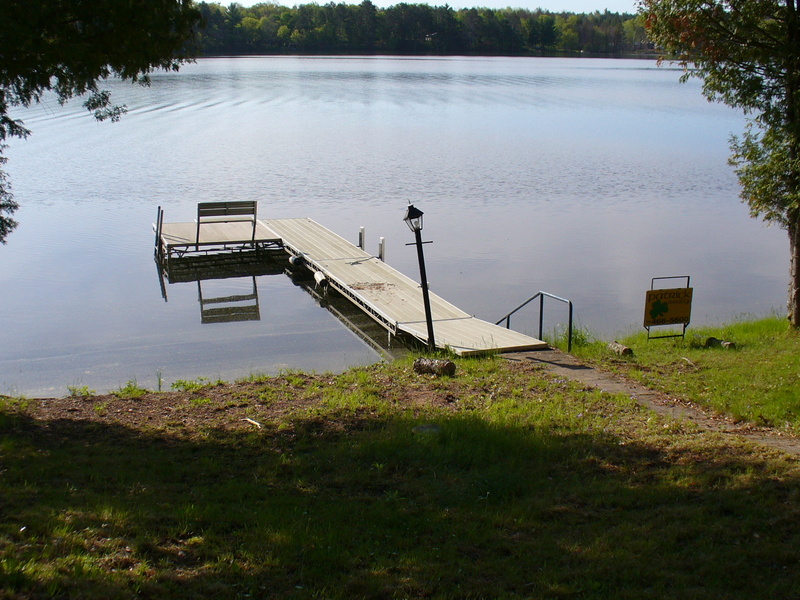 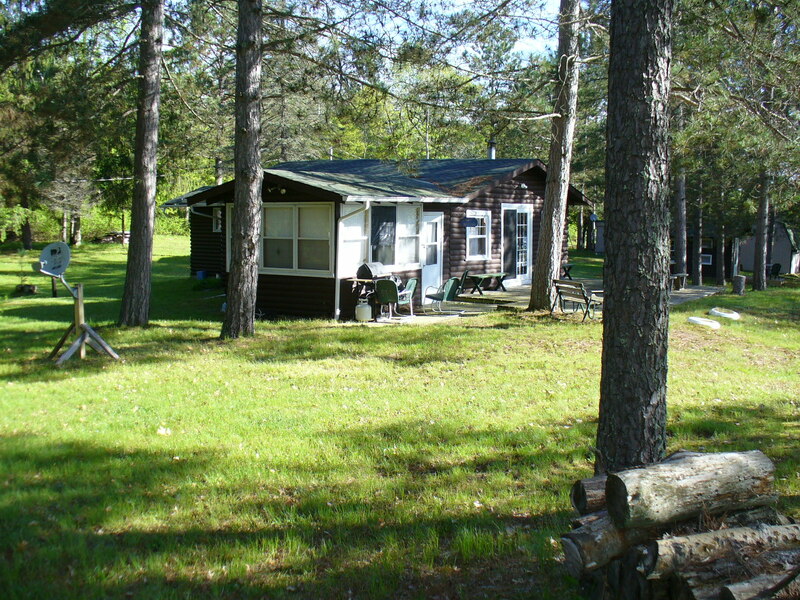 The 2 bedroom cabin sits on @150′ of gradual sloping lake frontage to crystal clear water with hard sand bottom. 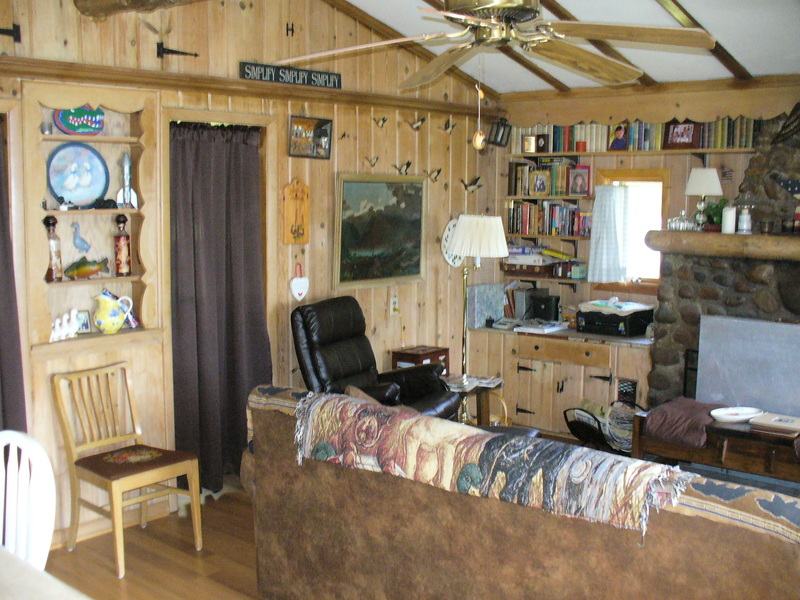 Cabin features include log exterior, wood interior and real stone fireplace. 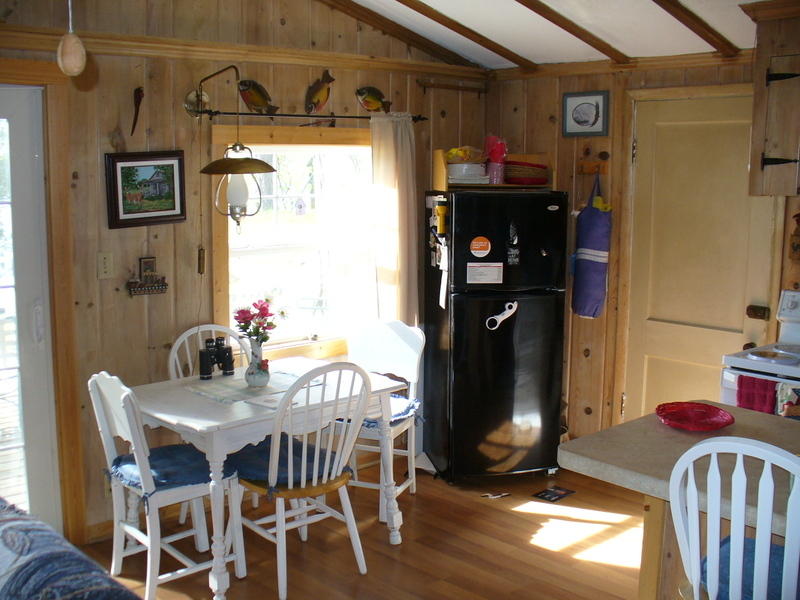 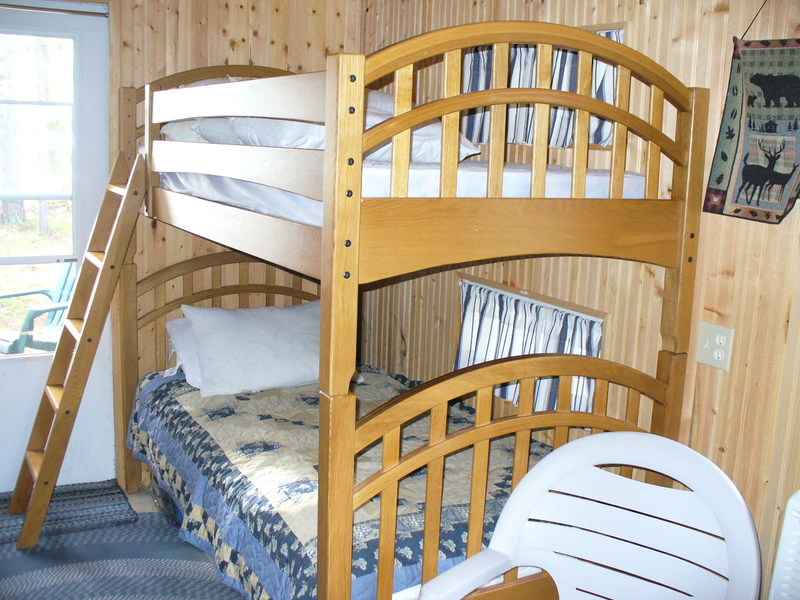 There is a bunkhouse for guests which includes a half bath. 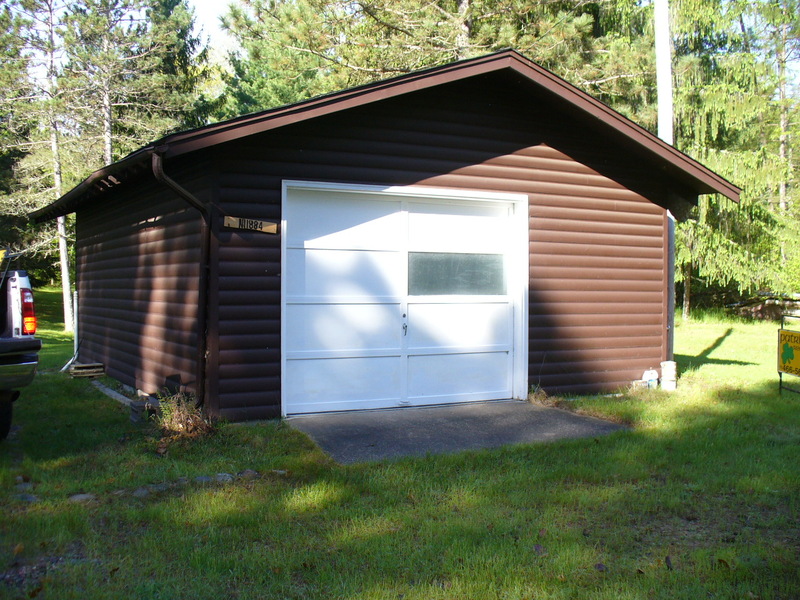 Detached garage for all the toys. 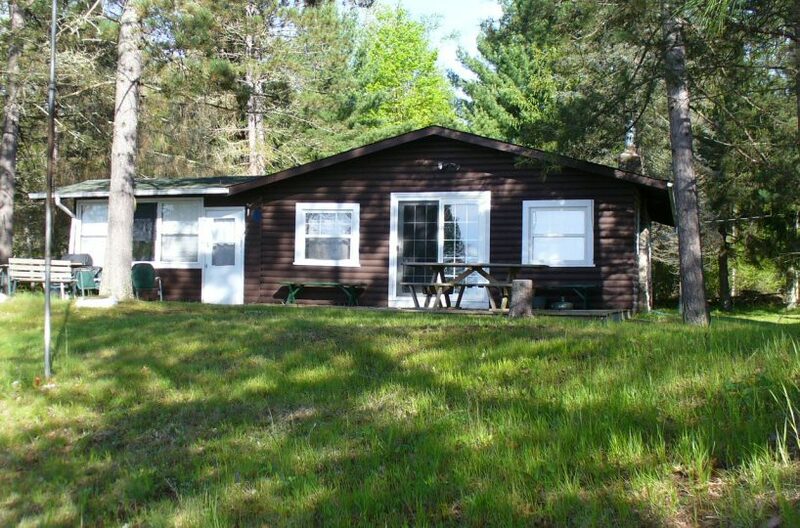 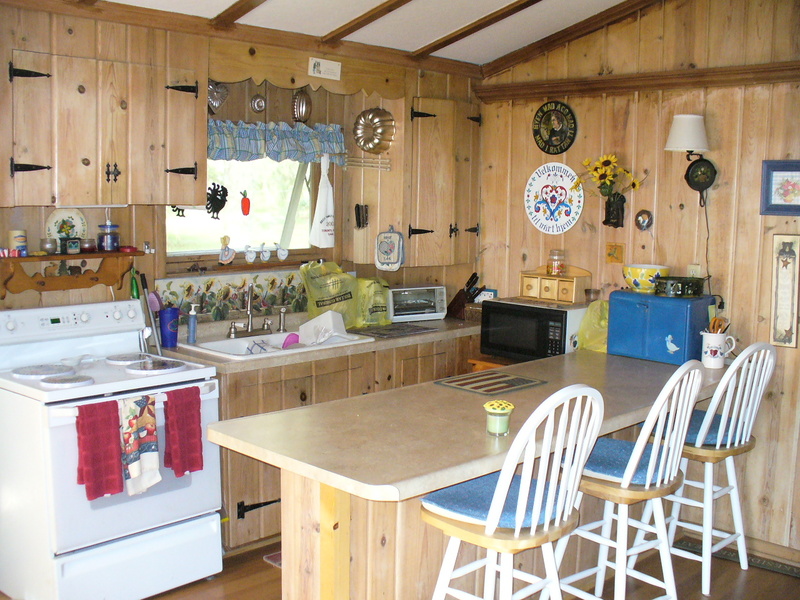 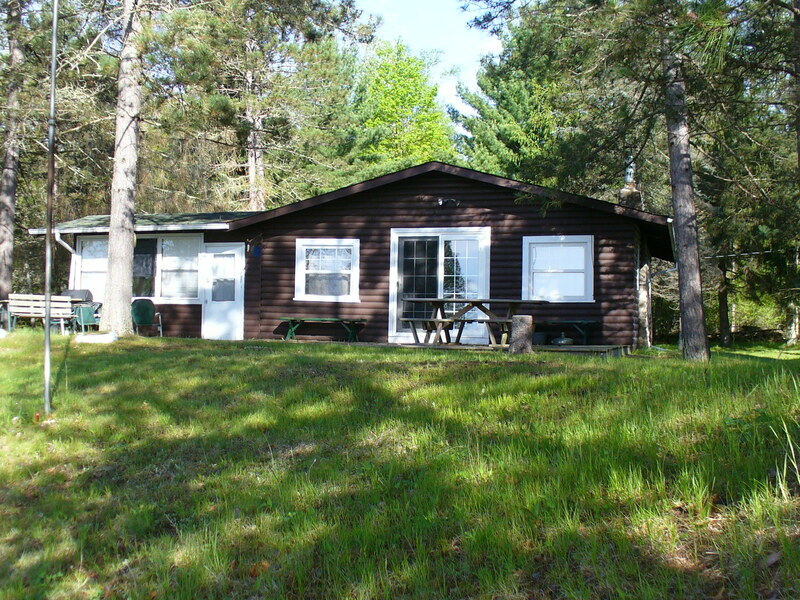 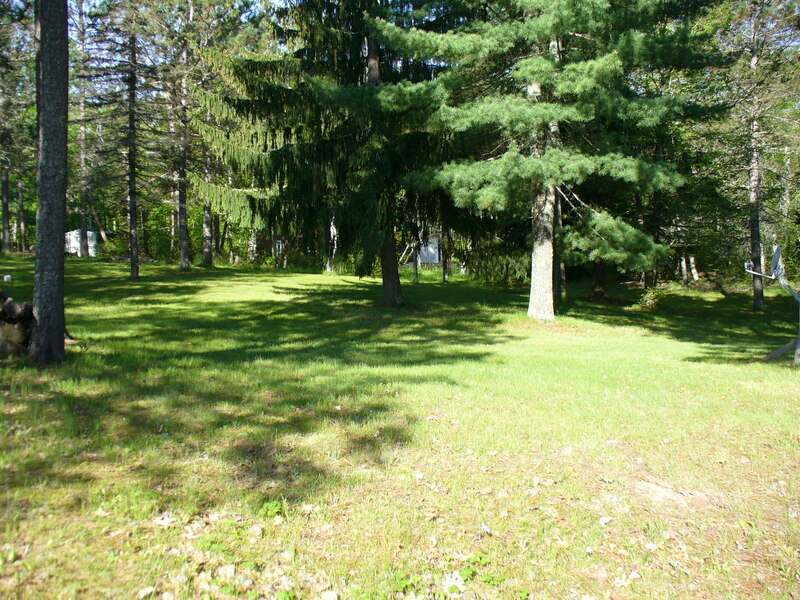 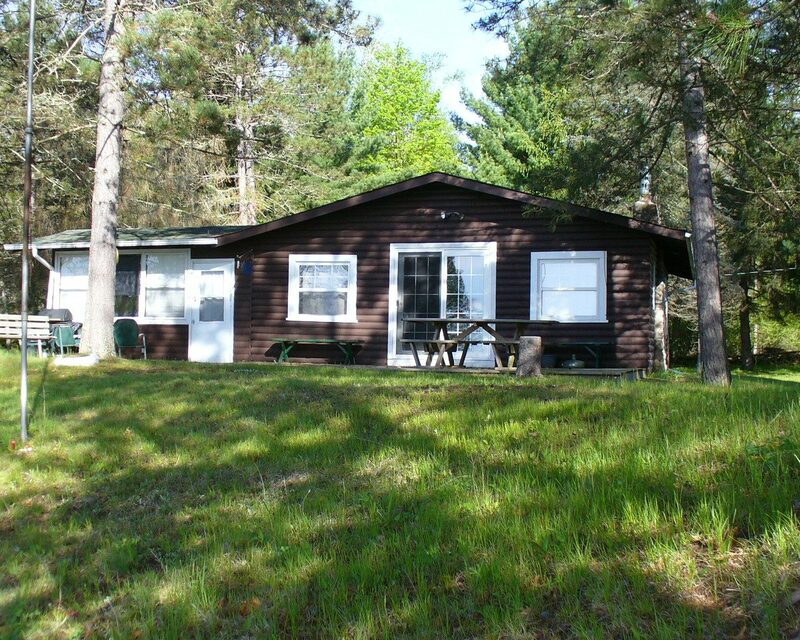 This well maintained cabin/property has been in the family for many years and the family is ready to pass this great retreat on for others to create their own memories. 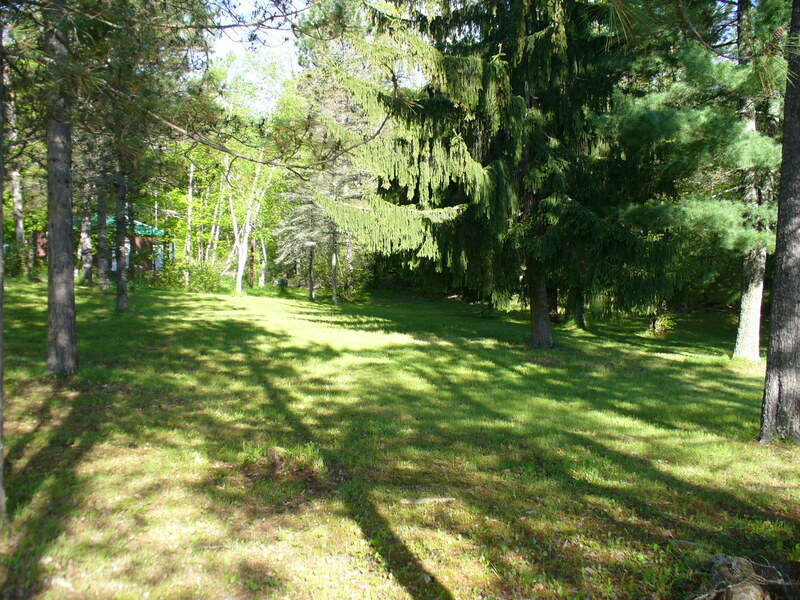 53 North to Highway 77; Highway 77 west of Minong to Bald Eagle Dr; Right on Bald Eagle Left on Blue Jay Trail to Flicker Dr. Take Flicker Drive to fire number/sign.